Every person works hard, educates himself and gives his everything to become successful in life. Right from childhood, he studies hard and gets into a college. Withstanding immense amounts of syllabi and competition, he moves forward and gets a job. Trying to prove himself and get up the career ladder, he forgets day and night and reaches a where he feels successful. He has a great job, loving family, a luxury apartment, the latest car in the market and the power to get things done his way. There is a single thing that’s missing in this list. Amidst all the rush of his everyday life to achieve success, he does not mind his health. And ill health becomes his companion somewhere along the way and begins to torture him very early in life. It’s funny how the concept of disease works. Disease leads to an inability to enjoy all things he worked so hard for. This is the story of many people today. Due to busy schedules it has become difficult to take out any time for the small illnesses that gradually grow into life altering diseases. To accommodate quality health services in your busy lives, DocsApp was started in June 2015. 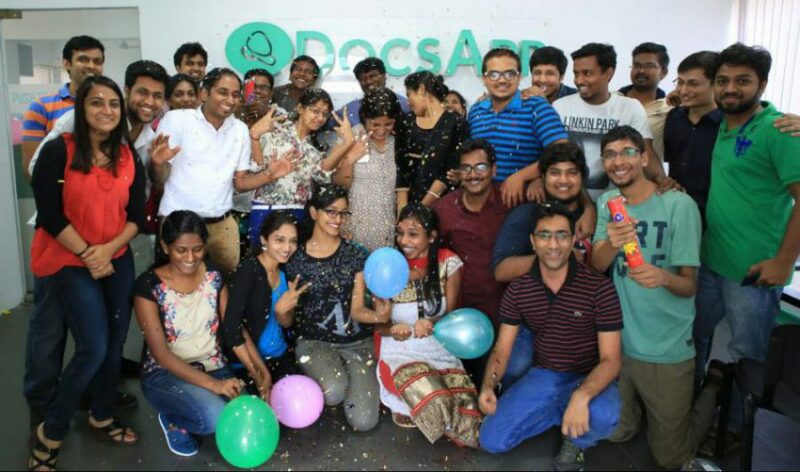 Looking at the struggles of people waiting in long queues at hospitals and clinics, Satish Kannan (CEO and Cofounder) and Enbasekar D (Cofounder) who were friends from college days came up with the idea for DocsApp. Sharing a great friendship, they were able to inculcate the same kind of environment in their workplace too. Both of them having considerable amount of experience in the medical field; helped in the setting up the organization and roping in doctors. Beginning with a team of 6, they have currently a workforce of 40 members other than the 1000 plus doctors who are available 24×7. “DOCSAPP ME” LIKE “WHATSAPP ME”! Just like whatsapp where you can chat and call all your contacts, DocsApp is an app which allows you to chat and call the best doctors in the business. Catering to office going professionals with busy schedules, DocsApp gets you specialists in General Medicine, Gynecology, Dermatology, Infertility, Sexology, Psychiatry, Pediatrics etc just at a click of your phone. They believe in high quality of services and consultations which is why all the interactions are supervised by experienced doctors. With a nominal consultation fees and a refund to those who are advised to go to a hospital physically, DocsApp is very simple to use. Just downloading and registering yourself, you can pose a question or a query which will be answered by a doctor in 30 minutes. Using the latest technological advances to write algorithms which allot relevant available doctors to users, the response time is minimized. A cluster of health care apps are doing the rounds in the startup world. What truly keeps it apart from its contemporaries is its pan India medicine home delivery and sample collection for lab tests at your doorstep which reduces a lot of trouble for the patients. 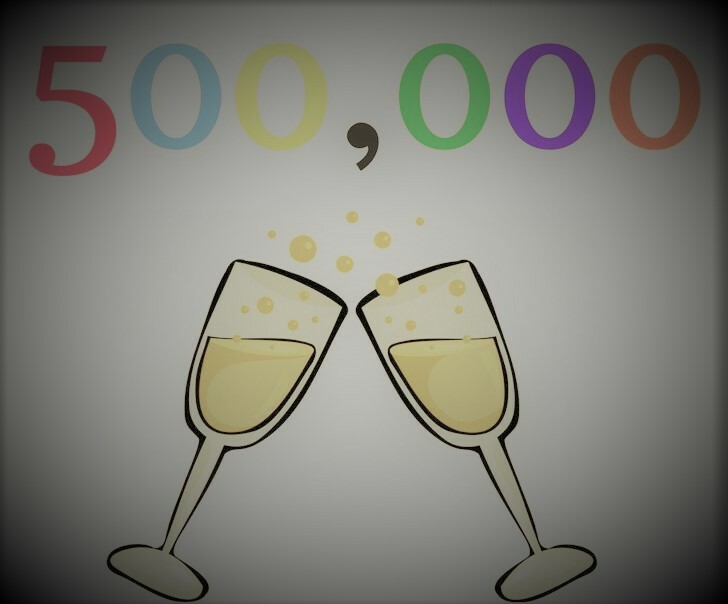 A MILLION USERS! NOW THAT’S A DREAM! Already with 3,00,000 users under its belt, they have garnered funds of $1.2 million (INR 8+ crore) from Japanese VC Rebright partners, Anand Rajaraman & Venky Harinarayan, GSF Accelerator, IIT-M Incubation Center and other top angels like Vijay Shekhar Sharma (Paytm), Anupam Mittal (Shaadi.com), Rajesh Sawhney (GSF), Srikanth Sundararajan (Helion). They dream big; as big as a 100 million users in ten years. And with that confidence, DocsApp is going forward successfully. Read more about Indian Startups.